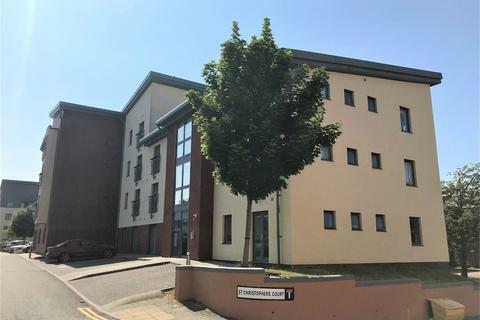 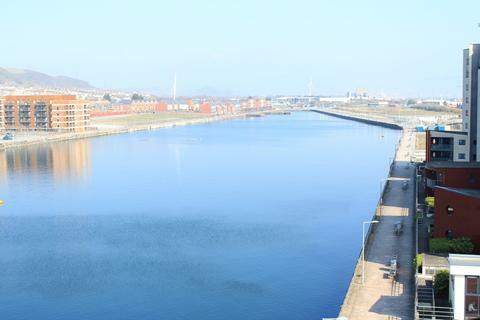 Next Move Properties are please to offer this top floor two bedroom flat in the heart of Swansea City Centre. 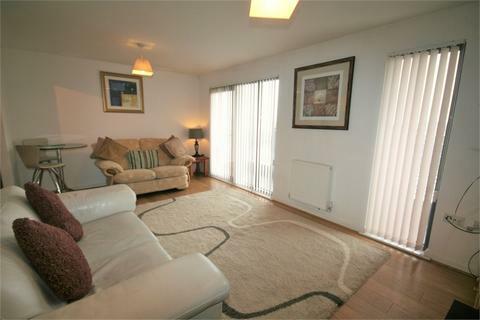 The apartment comprises of two double bedrooms, one bathroom, 1 kitchen and one living room. 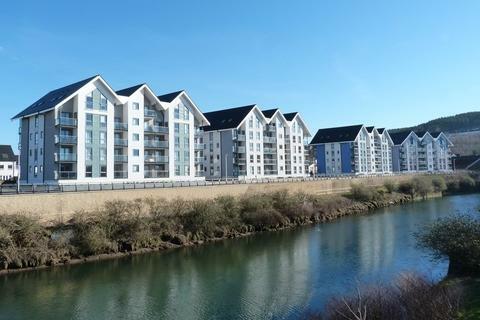 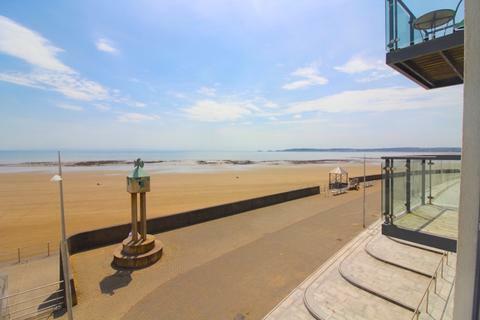 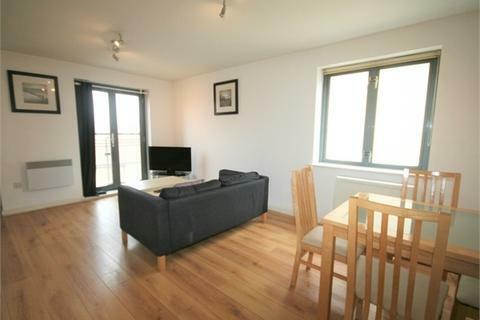 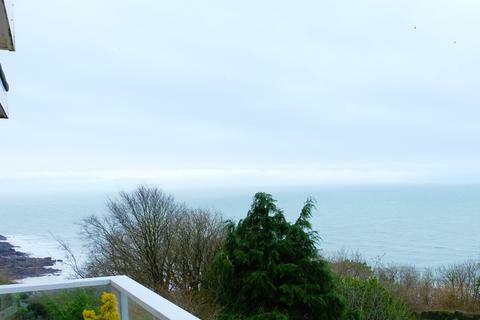 We are delighted to offer this spacious and newly refurbished, two bedroom, top floor apartment, with sea views, large balcony, and allocated parking. 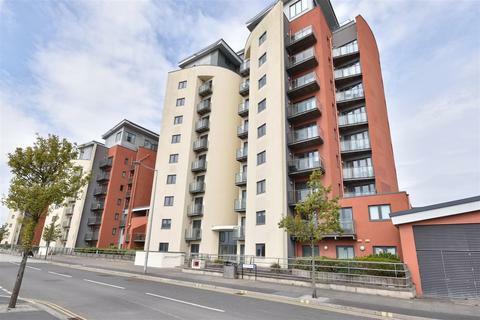 A well-presented two bedroom flat located in a Grade II listed building close to the waterfront bars and restaurants of SA1 and only a short walk from the City Centre. 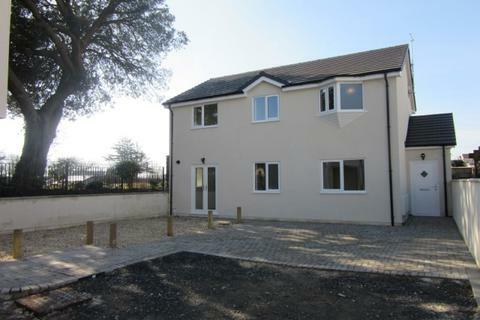 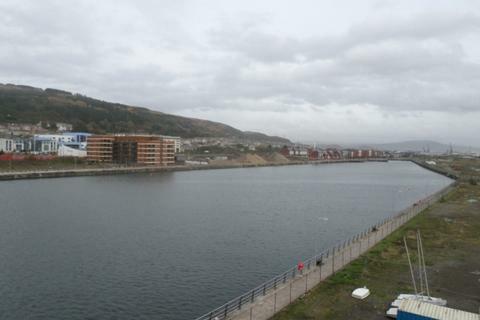 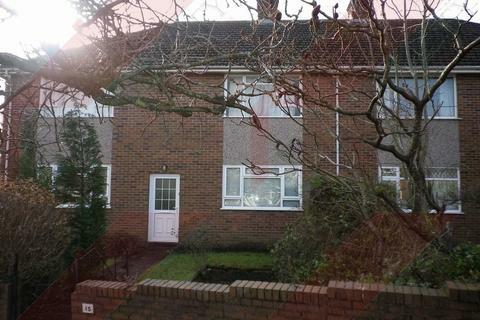 A two bedroom ground floor apartment which is to be let furnished. 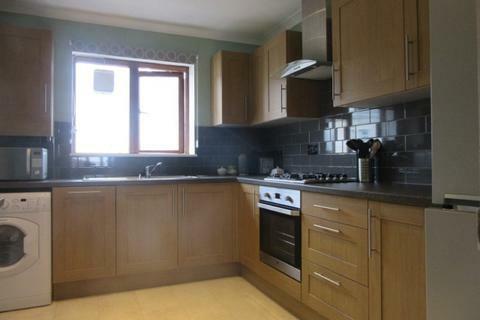 Comprises of Gas Central Heating, two reception rooms and off road parking. 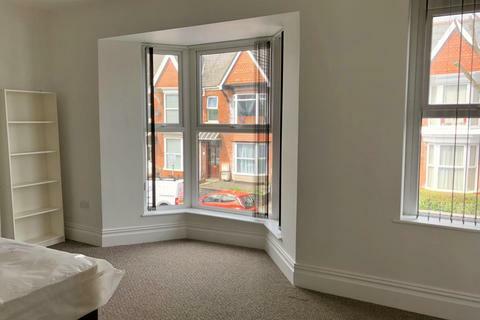 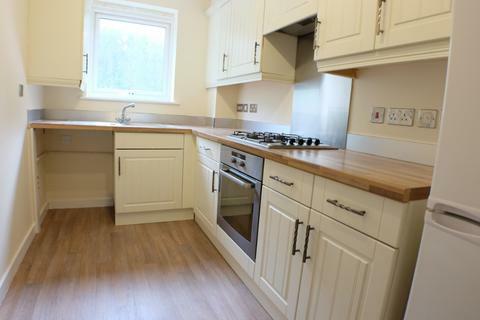 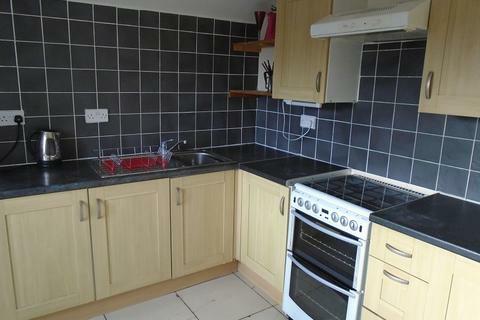 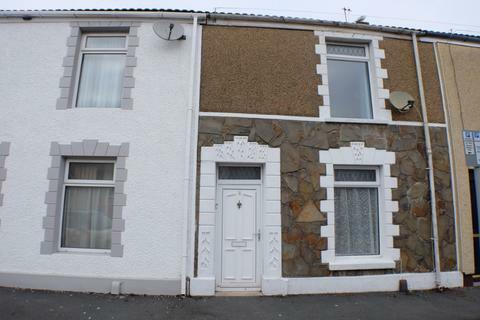 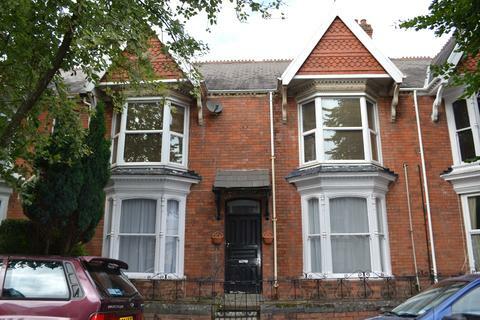 Located in a popular residential area and close to Swansea University. 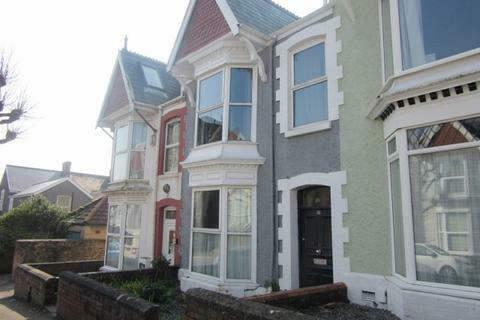 Marketed by PB Property - Swansea. 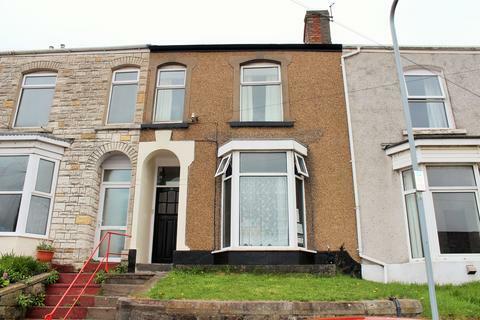 A deceptively spacious two bedroom terraced house situated on a quiet residential street close to the City Centre. 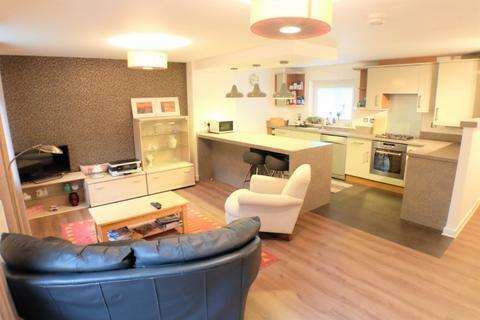 A 2 Bedroom Flat Share To Let. 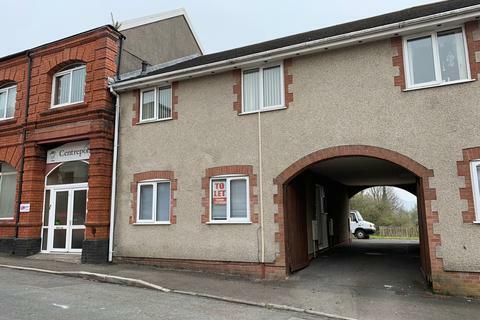 Marketed by Diamond Properties - Swansea.